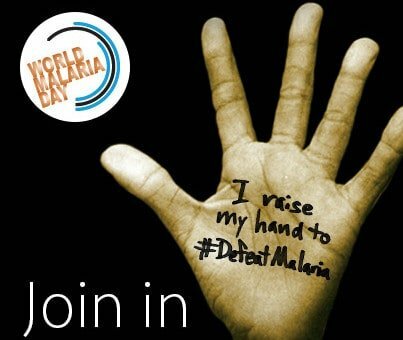 World Malaria Day 2019 is on April 25th, this annual event is a worldwide effort, to raise awareness of Malaria and funds for the treatment and prevention of malaria. The day works to highlight the need for better political intervention in malaria control and prevention. The day also marks the continuing great achievements in the fight against Malaria. This year’s theme for World Malaria Day is ‘End Malaria for Good’ and the day is hosted by the World Health Organization. The World Health Organization is putting prevention of malaria to the forefront in this event…..read more.